The much anticipated hip hop and fuji album of popular fuji maestro Abass Akaande Obesere and Adewale Alani Kayode a.k.a Baba nee both stingomania stars is set to be released on November 23rd at Terra culture in Lagos. Obesere in recent times has proven himself that he can hold his own anywhere in the world, the way he coordinated himself at the celebrity edition of the Gulder ultimate this year is proof of this, putting out every doubt that he could also do Hip Hop. 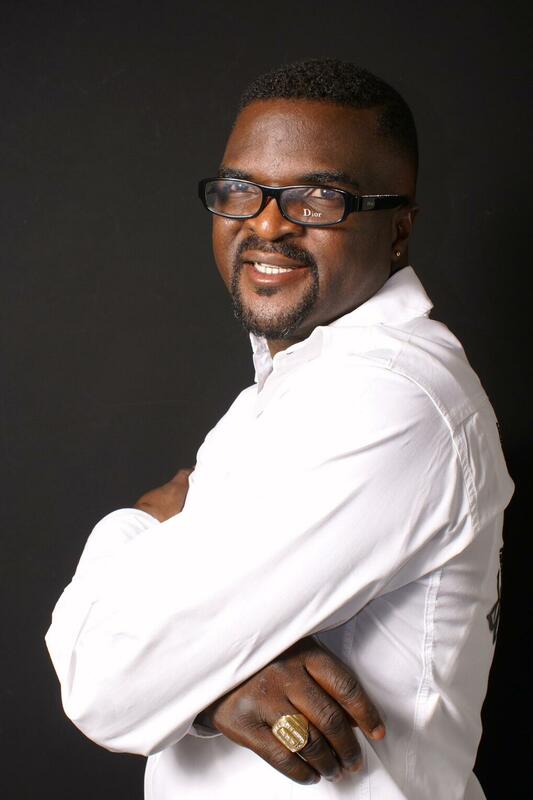 Obesere’s new album is titled ‘Revolution’. It is a double album with 8 track on hip hop and same number of tracks for fuji. Afro hip hop. He titled his twelve track album ‘Twice as nice’ and it consists of songs like Jawonsi, Onpe and 2wice as nice. Speaking on the album launch alongside Obesere, Baba Nee said ‘Obesere is like a brother to me, we have performed together in big shows like Star Mega Jams, so for me it is a privilege to have my album launched the same day as his. Both of their albums will go for N1000 each. Taking place at the same venue on the same day is the inauguration of the National Election Vigilantes Organization [N.E.V.O.]. NEVO has a mandate to legally and peacefully ensure and promote an atmosphere where that all votes in Nigerian Elections Count in a free and fair environment.